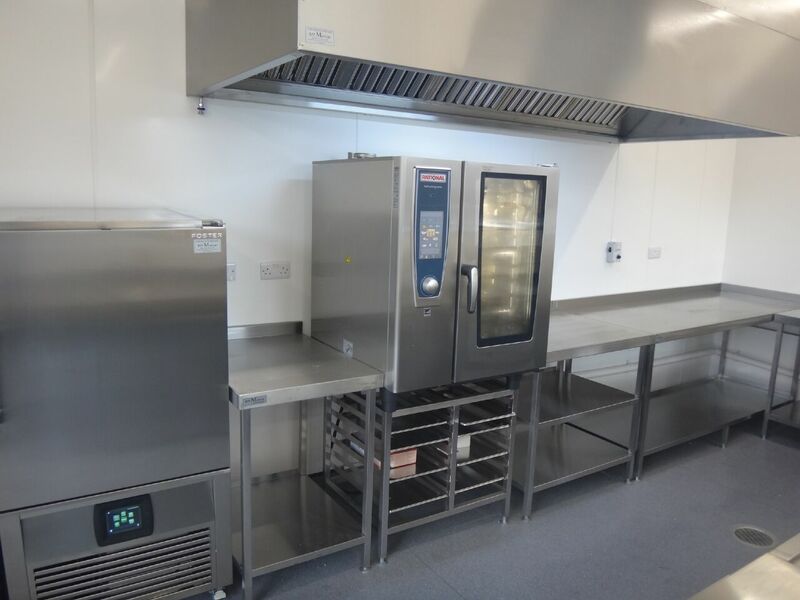 With an increased interest by chefs to develop their Party sections, and the huge growth in Artisan Bakers, R H Morton can supply all of their equipment; bakery and combi ovens, quality mixers, walk-in chills, provers - a full range of refrigeration and machinery. From local businesses to hotels and restaurants. Many establishments now prepare their own meat and poultry and bake their own bread and patisserie products. From Sound Deadened and Strengthened Tables, to Vac-pac Machines and Reversible Butchers Blocks. R H Morton can provide a wide range of quality equipment for your business. We work closely with our clients to ensure their requirements are met within their budget, no matter how big or small. We pride ourselves on attention to detail and make sure we always deliver a high quality service. R H Morton fit out the Best UK Butcher's Shop of the Year 2017, Lishman's of Ilkley. When Multi-Award winning Master Butcher, David Lishman asked Judith if she would be interested in looking at his proposed new Pie Bakery project, she was delighted. A long time customer of Lishman’s herself, she shared their ethos of trying to be the best. After a successful outcome, David and his team were further rewarded with the great accolade of being awarded “Best Butcher’s Shop of the Year 2017" and their sales have soared.